Famous for having the highest GDP in the whole of South, West and Central Asia, Mumbai is the most sought after economic hub of India. 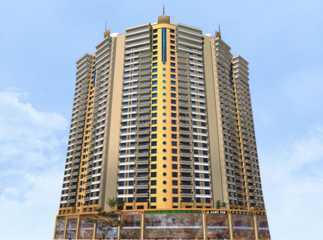 Real estate of Mumbai is a powerful force behind the city’s steady economy. Buying property in Mumbai is a proven lucrative investment. Both commercial and residential properties in Mumbai yield a high return on investment and are thus high on demand among both investors and buyers. Mumbai property is gradually witnessing a shift towards the suburbs, which can offer more spacious and pocket-friendly budget properties that their city counterparts. Navi Mumbai and East Central suburbs of the city have become the hottest destinations for properties in Mumbai. There are many new upcoming residential and commercial projects by prominent developers adding to the wealth of state’s property. New Suburbs and Navi Mumbai have more space to build lavish integrated townships replete with luxury residential units and a plethora of world-class amenities for the residents to indulge themselves in. These are well connected to the city by road, rail, and metro. Moreover, the proposed international airport, Mumbai’s trans-harbor link, and metro lines between Panvel and Vashi will facilitate even better and quicker connectivity to the city. 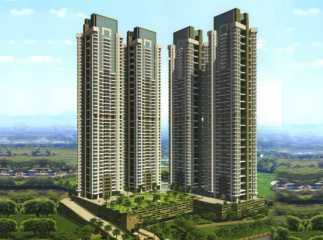 Tata Eleve in Bhandup, Runwal Bliss In kanjurmarg, Godrej City in Panvel, Godrej The Trees in Vikhroli, are some upcoming projects for a residential community in Mumbai. The Deluxe Residential Villa, Independent Houses and Residential Apartments in Mumbai make the best property for you and your family to live a quality life. 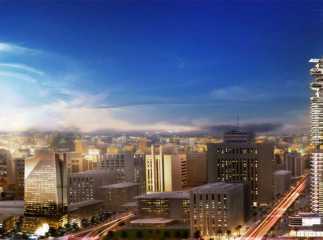 All the projects are masterpiece properties with world-class landscape and luxurious amenities. Hence these excellent packages of space, style, and comfort truly make dream home in the city of dreams. 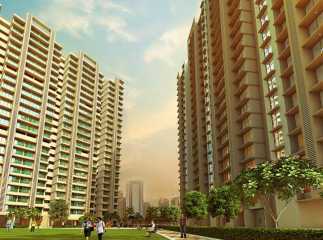 The rates of Residential Projects in Mumbai start from 28.29 lacs onwards. These lavish projects are supported by payment policies to make investment quick and hassle-free. 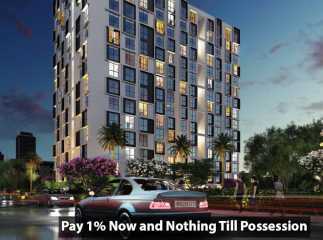 The micro market also brings State-Of-The-Art commercial properties in Mumbai like The Wadwah, The Capital in Bandra, L&T Seawoods Grand Central at seawoods and Marathon Nextgen Innova in Vashi. While Aaditya Sun Plaza in Belapur and Kanakia Wall Street at Dahisar and many more properties in Mumbai offer commercial shops and commercial spaces at convenient rates. Spanning over a sprawling area, this high-class retail and commercial space invite top brands from across the world. These innovative commercial properties with high-end security facilities like 24 HR video surveillance and firefighting equipment, 100% power backup, Food court, cafeteria, restaurants, Intercom, Wi-Fi connectivity, car parking, and maintenance staff are attracting global investors. 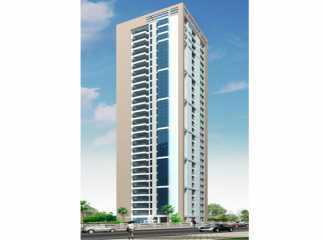 Commercial Projects in Mumbai for sale provides excellent opportunity to invest in Mumbai realty. Mumbai Real Estate Market Prospects The real estate market in Mumbai has a key role in providing this city strong global presence. Companies like Runwal, Godrej Properties, Tata Housing, Kolte Patil, Lodha Etc are continuing building residential and commercial space to meet the growing real estate demand in the city. Mumbai is one of the top real estate markets in India, which is attracting many property buyers from all over the country. 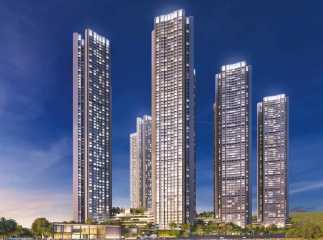 Many investors want to invest in residential and commercial property in Mumbai and hence Top Real Estate Developers in Mumbai are developing state-of-the-art residences here in some of its posh locations. Real estate investors, as well as NRIs, prefer Mumbai real estate market for investment by identifying the potential return in the city. Owing to its favorable working infrastructure, availability of skilled professionals and well-connected transport facility, this city become the hottest realty destination in North India.